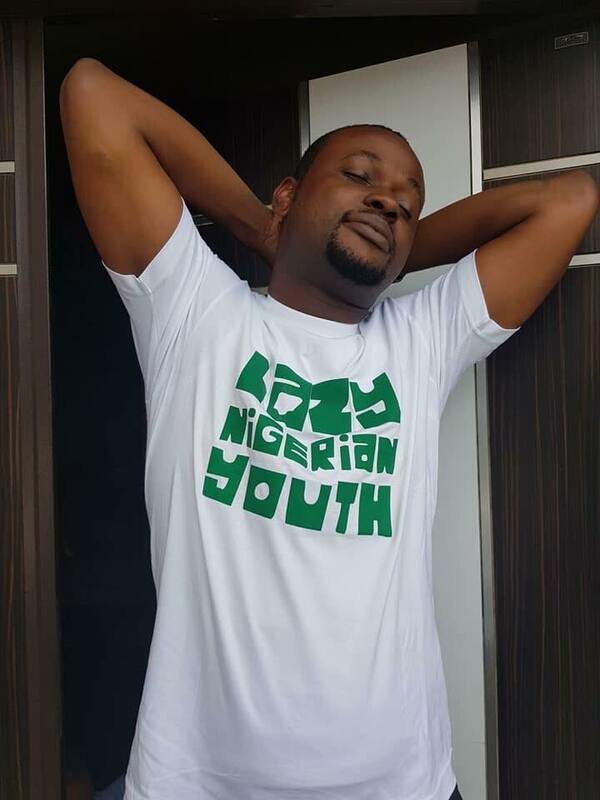 This should show the president that Nigerian youths are creative. 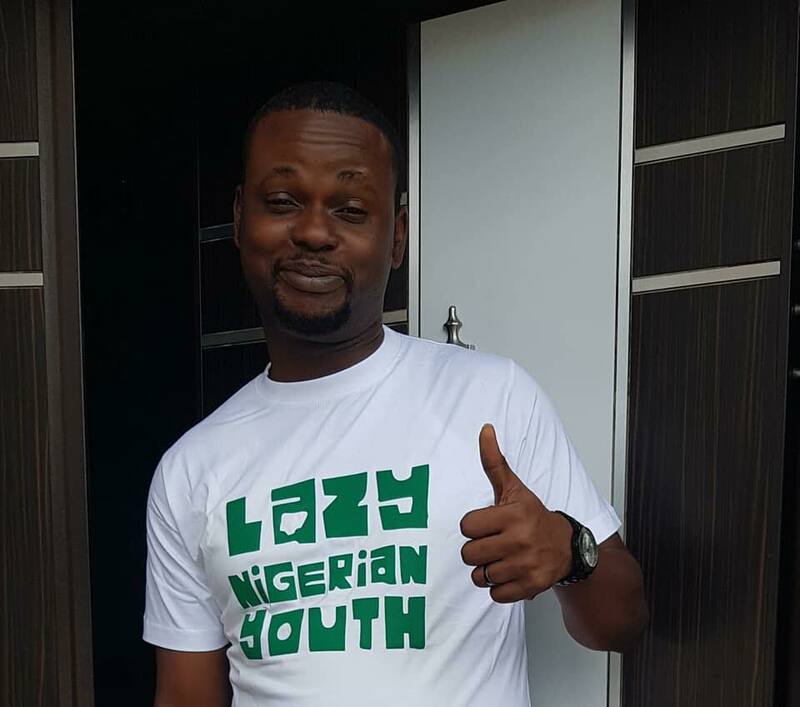 While Nigerians are still countering and criticizing the statement made by President Muhammadu Buhari on Wednesday who accused youths of loving freebies above working hard, one ‘lazy Nigerian youth” has decided to turn the controversial statement into a profitable business by printing T-shirts and caps with the caption: “Lazy Nigerian youths”. 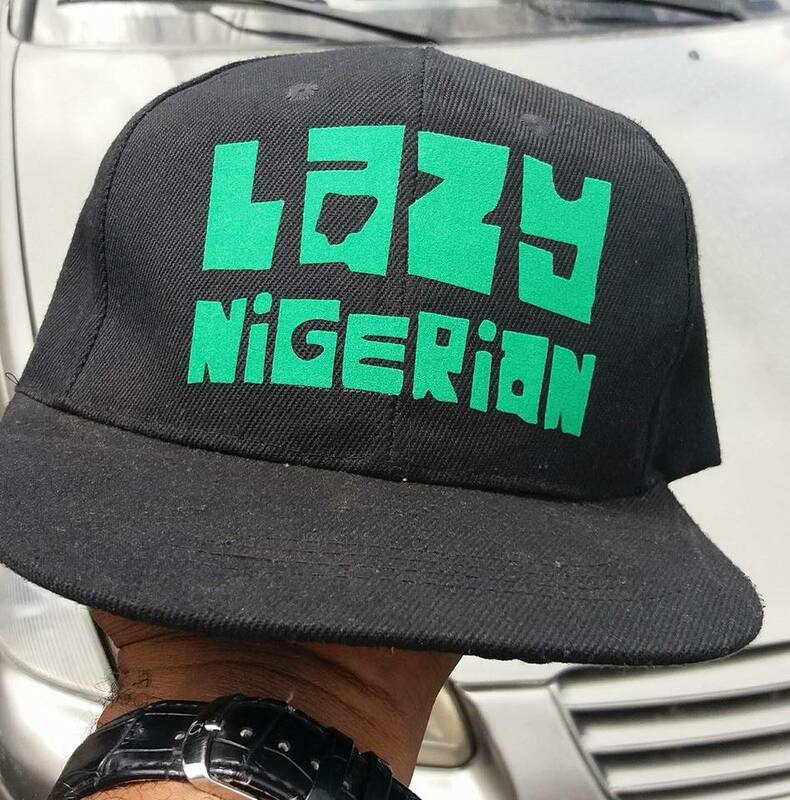 Other ”lazy Nigerian youths” are now making their orders too to encourage one of them who is very ”lazy”. President Buhari during a business conference in London, was quoted to have said that the youths “do nothing” and want everything for “free” in the oil-rich country. “A lot of them (Nigerian youths) haven’t been to school and they are claiming, you know, that Nigeria has been an oil-producing country therefore they should sit and do nothing and get housing, health care, education, free,” Buhari allegedly said. 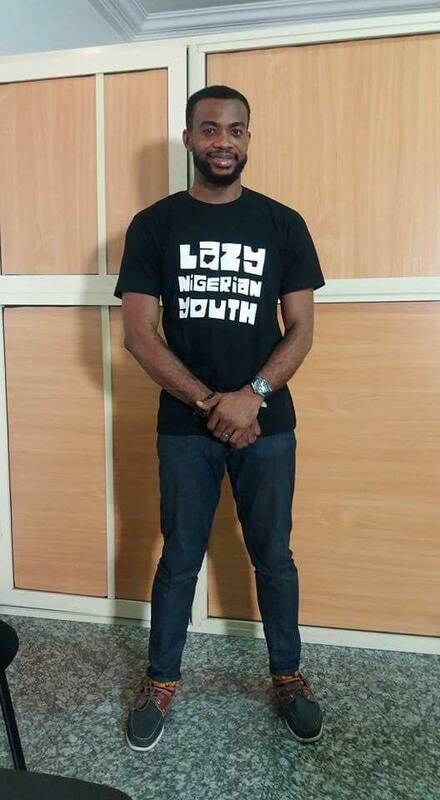 0 Response to "”Lazy Nigerian Youth” Turns Buhari’s Statement Into Business (Photos)"